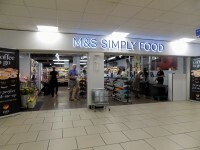 Marks and Spencer A10 Enfield Simply Food. View this Guide. 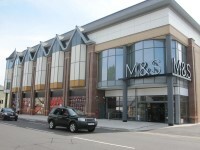 Marks and Spencer Abbey Centre Belfast. View this Guide. 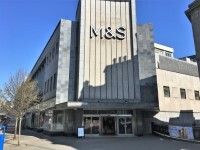 Marks and Spencer Aberdeen. View this Guide. 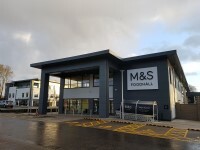 Marks and Spencer Aberdeen Bridge of Don Simply Food. View this Guide. 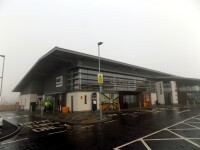 Marks and Spencer Aberdeen Stoneywood Simply Food. View this Guide. 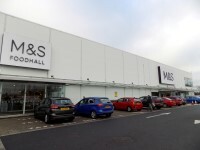 Marks and Spencer Aberystwyth. View this Guide. 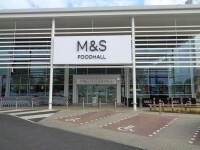 Marks and Spencer Acorn Park Crawley Simply Food. View this Guide. 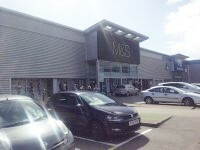 Marks and Spencer Addenbrooke's Hospital. View this Guide. 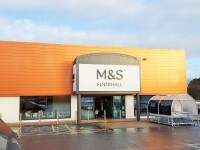 Marks and Spencer Aintree. View this Guide. 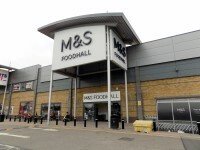 Marks and Spencer Aldergrove Belfast Simply Food. View this Guide.